Cricket is a very popular game in India among all age groups. The craze for cricket in Indians is beyond imagination, isn't it? There are at least one or two persons in every house who is crazy about the cricket game. During the World Cup, test series, one-day matches or 20-20 matches people just stick to TV or any other online portal to get the scores on time. Well, it is not only limited to viewers, but It is also spreading all over internet, social media and news channels. During any popular series of cricket, the commercial market just rolls around the sport and sportsmen too. Now to take the excitement to the next level, I am so excited to share that you can play now cricket online by creating your own cricket team in Dream11. exciting. 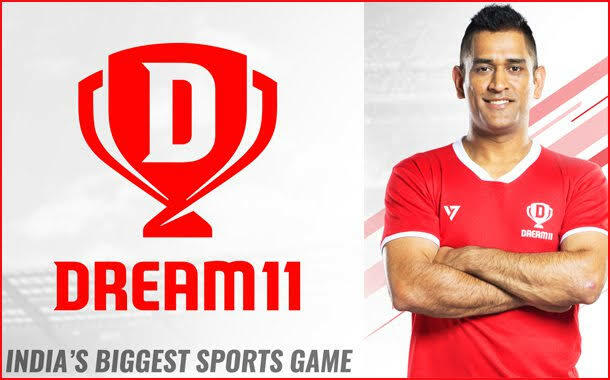 Dream11 is also an official partner with top sports leagues like Hero CPL, Hero ISL and NBA. It is really simple to play a cricket game on dream11. Step 1: First you need to log in to your Dream11 account. Then select an upcoming cricket match to create your own fantasy team by choosing the real players. Here one thing you have to keep in mind that, your knowledge, expertise and judgement on selecting the players will play a major role in scoring well. So select the players wisely. Step 3: Then after creating the team, you need to choose your captain and vice-captain. The captain will get two times the point scored by him in the actual game while the vice-captain will get one and a half times the point scored by him in the actual game. Step 4: You can create up to 5 teams to participate in a single game and also can join multiple contests with your curated teams. You can either participate in cash contests or the practice ones. For cash contest, you have to pay an entry fee to join in and your aim should be to earn more than what you have paid. That's all... Isn't it cool and something very new and exciting. 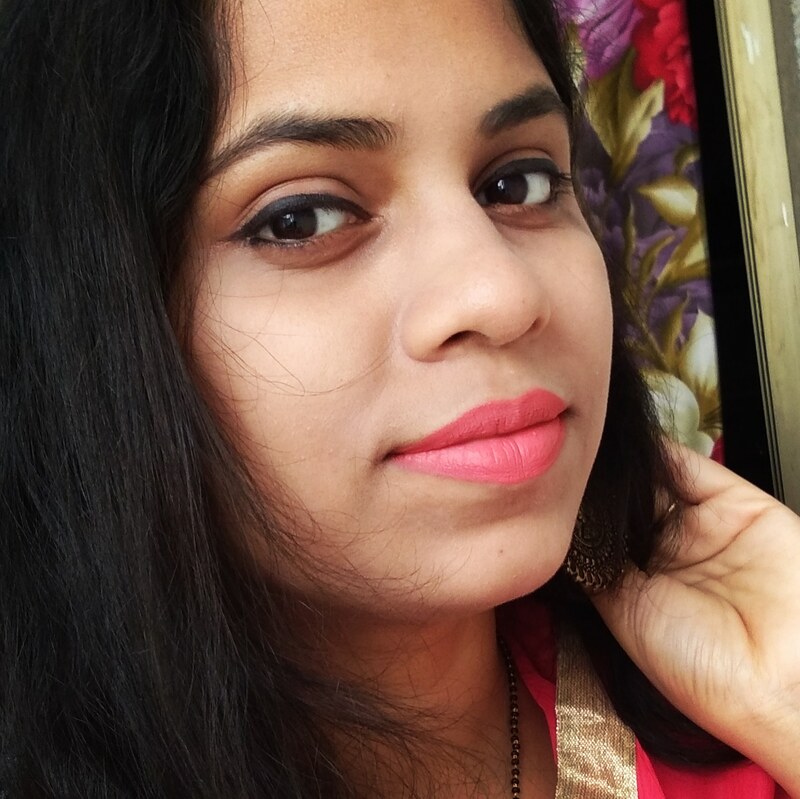 I have already created my account and started creating my dream team.. Why are you waiting for, create your account on Dream11 right away and enjoy playing cricket online. 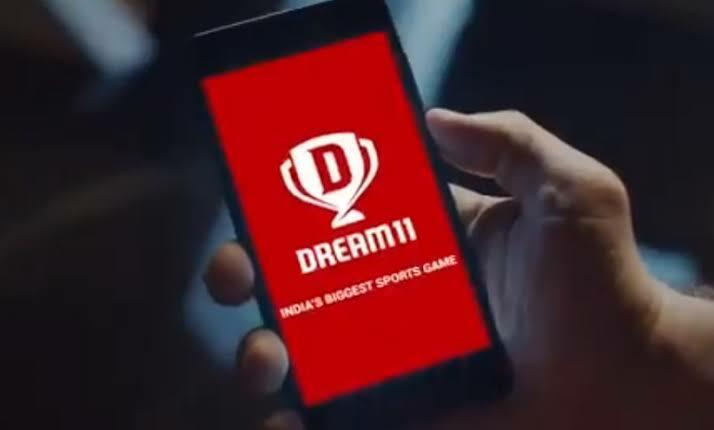 Dream11 looks like a fun gaming platform. Will share with my nephew who loves cricket. Interesting indeed. Dream 11 is an amazing app for sure, I have tried it too and I seriously found it damn interesting, would surely recommend others to try it out once. Dream 11 is a great option for sports and cricket lovers in this virtual world. Thanks for the detailed info, it's quite simple as well. This looks like a good app for sports lovers. I will give my brother a heads up about this. He is a cricket lover and will adore this. 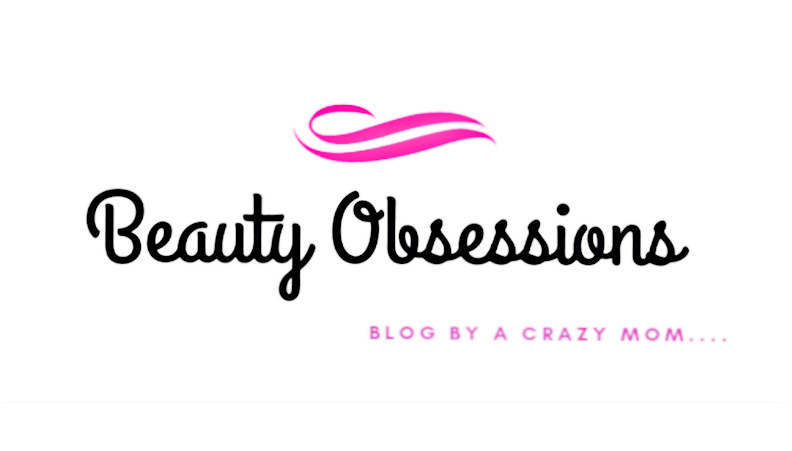 This is a great way to turn a hobby in to a money making and viable pursuit. Thank you so much for sharing this post. This is such a cool concept. Love the sound of it! I am sure my husband and son would love to play this game specially when they can own the team haha. That is wonderful... My brother loves cricket... He is always ready to play these games... This game looks really easy... Will suggest this to him! My husband and son are both crazy about cricket. This sounds like a fun app where one can learn tactics and strategies well. Sounds like great game to win cash prizes while playing cricket. Would love to play this game and try my luck. This is a fun gaming app to beat your opponent team by choosing the best players for yourself. My cousins love this one they have teams and play matches. cricket is such fun. Haven't played this Dream 11 one though. But it would be interesting to make my own team! It seems like a great App for cricket lovers to test their skills and win some amazing prizes in their cash contests.